The Wasafi records boss, Diamond Platnumz, and Rayvanny who is signed to the record label have been dealt with a blow after the National Arts Council of Tanzania Baraza la Sanaa Tanzania (BASATA) banned their Mwanza song from playing on any radio or TV station in the land. 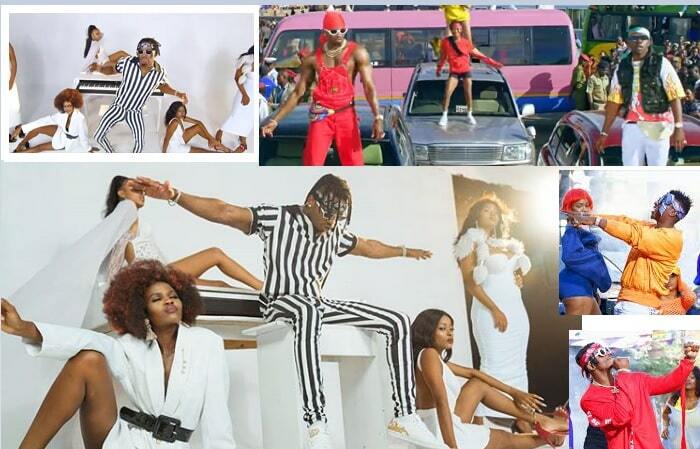 'Mwanza' is the third song by Diamond Platnumz to be banned by BASATA in this year alone. In March, the same body banned two of his songs that include 'Waka Waka' ft Rick Ross and 'Hallelujah' ft Morgan Heritage. The video that was released two days back stands at over 1,120,913 YouTube views. This is by all standards a hit considering that it has over one million views in under 48 hours. In the banned song, Diamond was talking of his bedroom prowess in details. 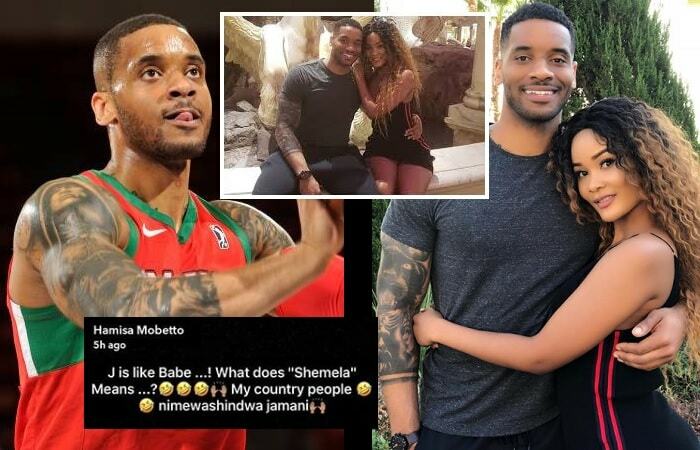 The lyrics of the Mwanza song also talk of how his ‘member’ loses temper when a girl turns him on triggering the BASATA red light that got him slapped with the ban. "We are completely saddened by the decision of a renowned artiste like Diamond to be involved in the production of a song that goes against community guidelines. He is a musician who is regarded as the mirror of the society,” a source from BASATA was quoted. Iyena featuring Rayvanny (this is the one that has Zari as the video vixen), African Beauty featuring Omarion and his very latest, Mwanza that has just got banned by authorities.